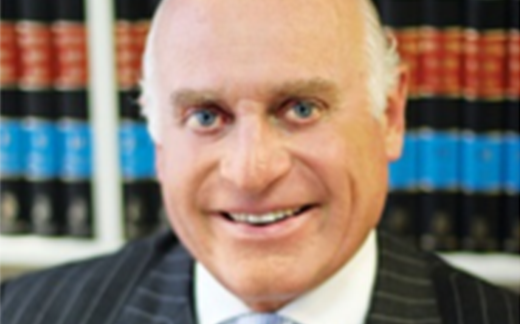 Mr. Charles Kiefel OAM has served a respected career of over 30 years across the wholesale investment and finance industry within Australia and globally. Mr. Kiefel is the Co-Chairperson of the Australian Government Advisory Board on Technology & Healthcare Competitiveness. He also serves as Chairman of The Principals Funds Management Pty Ltd. The Principals Funds Management Pty Ltd is a private organisation, ultimately owned by Charles Kiefel OAM, which introduces investment managers to wholesale institutional investors within Australasia. As of May 2018, The Principals Funds Management Pty Ltd has clients with FUM of about AUD$10.0bn from 14 wholesale Australasian institutional investors. Mr. Kiefel was the immediate past Chairman of the Military Superannuation and Benefits Board of Trustees No 1 for 10 years to August 2007. He has worked in London with Lazard Brothers & Co. Limited and in New York with Lazard Freres before returning to Australia as Director, Corporate Finance with Ord Minnett and then Managing Director of Corporate Finance at ANZ Investment Bank. Previously, Mr. Kiefel held advisory board positions with Pacific Equity Partners and CHAMP LBO Private Equity Fund — he remains on the Review Board of the latter in an honorary capacity. He was also Non-Executive Director of non-profit or charitable organisation, the Menzies Foundation, for 28 years.